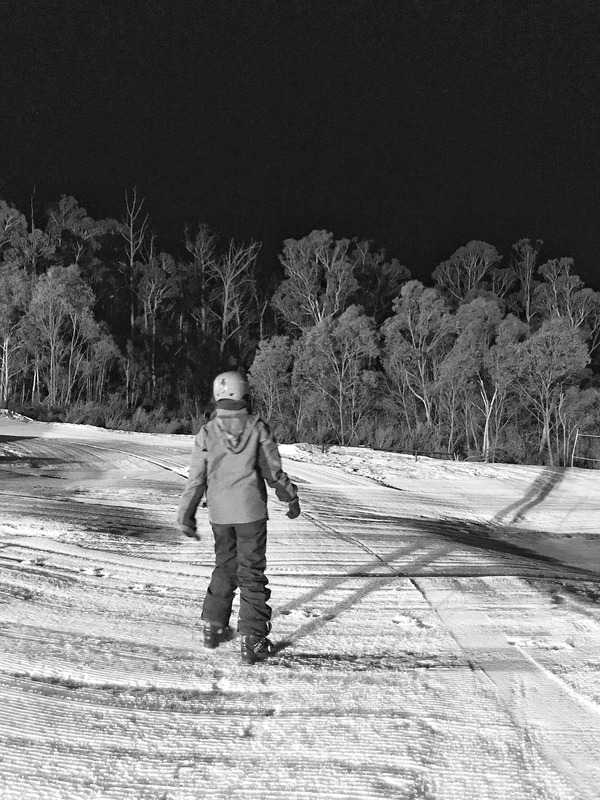 We skipped the weekly family movie night at home last Friday in favour of night skiing & pizza at Corin Forest. It’s certainly something different to do on a week night, especially once we figured out that the teen in the house had never been skiing before! 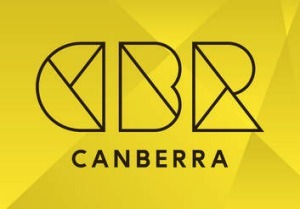 Plus there aren’t too many capital cities which offer skiing after dark, so it was great taking advantage of the perks of winter in the Canberra region. Over winter Corin Forest transforms into a small rustic ski retreat, all just 45 minutes from Civic. It has long been known as a place for kids and first-timers to experience snow. 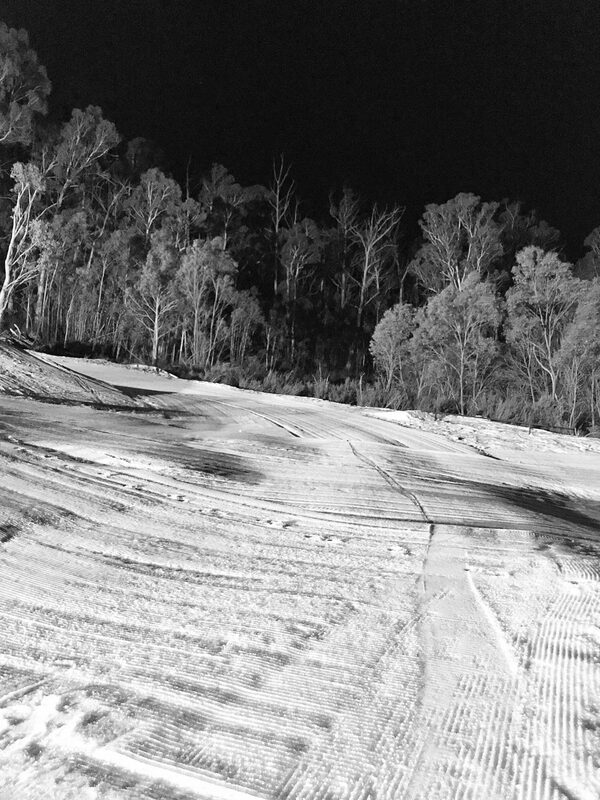 This year, Corin Forest has introduced night ski and ride sessions for skiers and boarders. So we embraced the opportunity and as the sun was setting last Friday, we took the scenic drive from Canberra to Corin Forest arriving just as the the stars were coming out. Being a household of novice skiers, we did not have any snow gear or equipment but Corin Forest had everything available to hire (from ski pants and jackets to skis and boots). Once correctly fitted, we emerged into the crisp air and crystal clear night sky of the Tidbinbilla Mountain Ranges for a mini lesson with one of the instructors before skiing up an appetite. 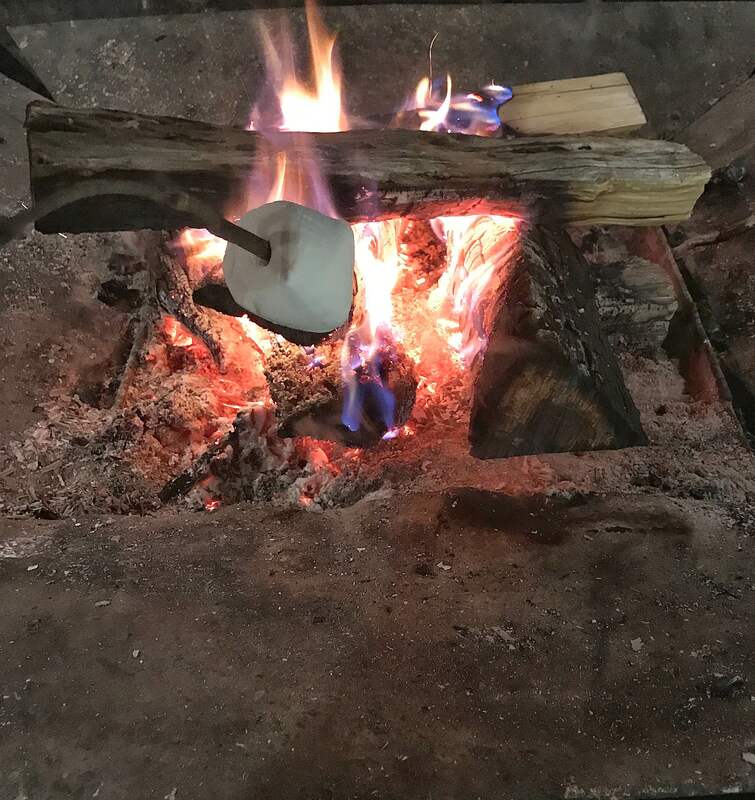 We headed to the warmth of the open fire and some wood fired pizzas for dinner at the cafe which also offers sweet treats, hot chocolate, coffee and giant marshmallows ideal for roasting. Corin Forrest was a perfect Friday night out with the family, we headed out after work and were back and tucked into bed before 10 o’clock and the teen ticked off two new activities – skiing and roasting marshmallows. There are minimum age recommendations for access to the ski area and ski lessons – so this is a great activity for older children. To maximise your time on the slopes arrive at least 30 minutes before your session to check in and be fitted for snow gear & equipment. 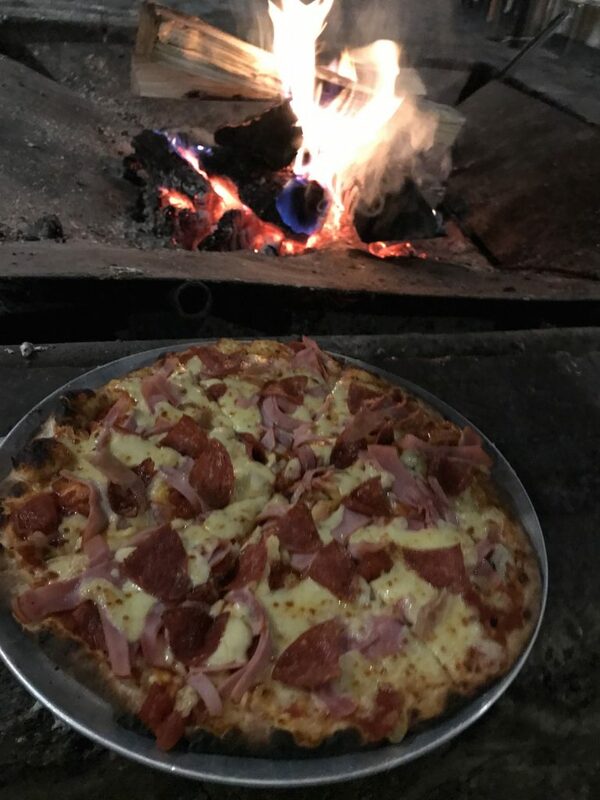 * Sophia and her family enjoyed the night ski session, rental hire and mini lesson as guests of Corin Forest but happily paid for the delicious pizzas and marshmallows at the cafe! 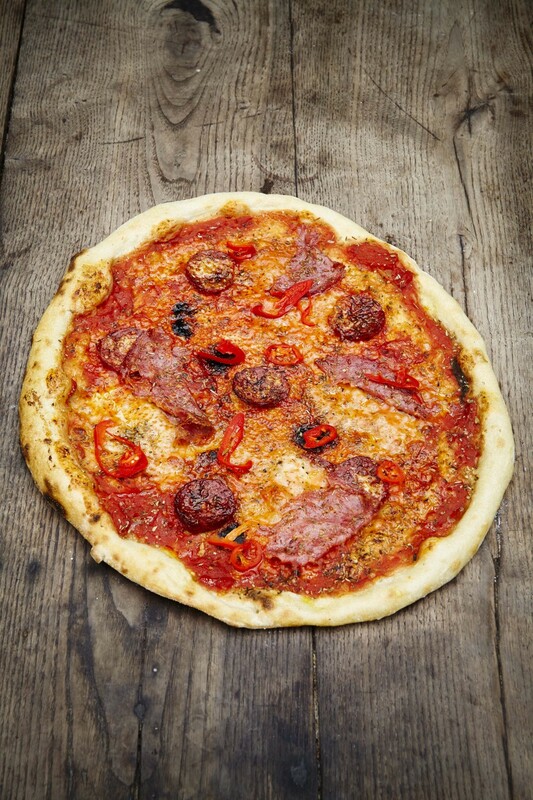 An Aperol Spritz and a wood fired pizza in the Summer. Yep, can’t get much better than that! Jamie’s Italian Canberra quickly worked it’s way into my family’s hearts ever since it first opened back in November 2013. 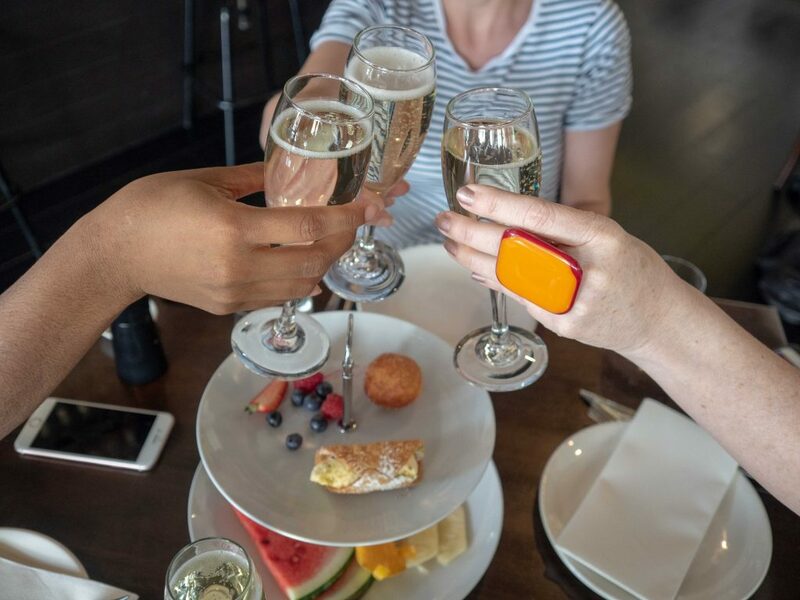 With a prime position in the Canberra Centre on Bunda Street, Jamie’s Italian is the perfect place for a mid-shopping pit stop, or an evening out. With beautiful room-height windows and impressive lofty ceilings, the restaurant is full of a welcoming atmosphere. When the weather is warm you can also enjoy the rustic Italian food al fresco on the terrace, washed down with a glass of Italian wine or a cocktail in the sunshine. Who doesn’t love that? 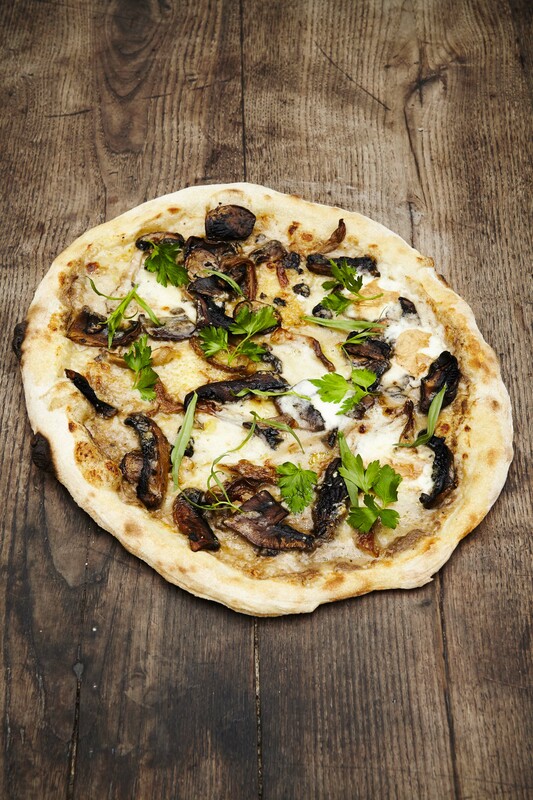 On a recent summer evening, I had a craving for pizza and with Jamie’s Italian having recently updated their menu and installing a pizza oven, I knew I had to try it out and I was not disappointed! We leaped at the opportunity to try the Hot Italian. As soon as it hit the table we knew it was going to be delicious, with the unique smoky smell of toasted dough and sizzling cheese wafting through the air. 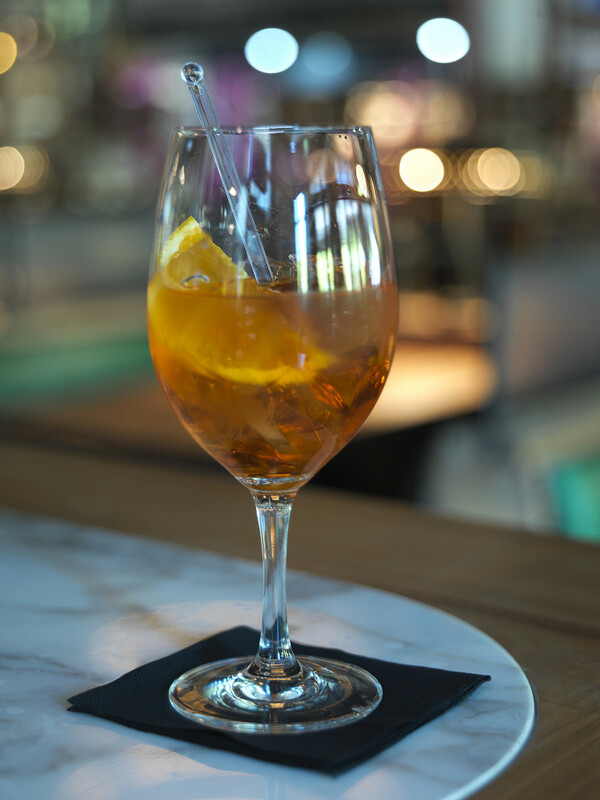 Paired with the oh so Italo-chic summer drink Aperol Spritz – (Frizzante with Aperol), my pizza craving was well and truly satisfied. 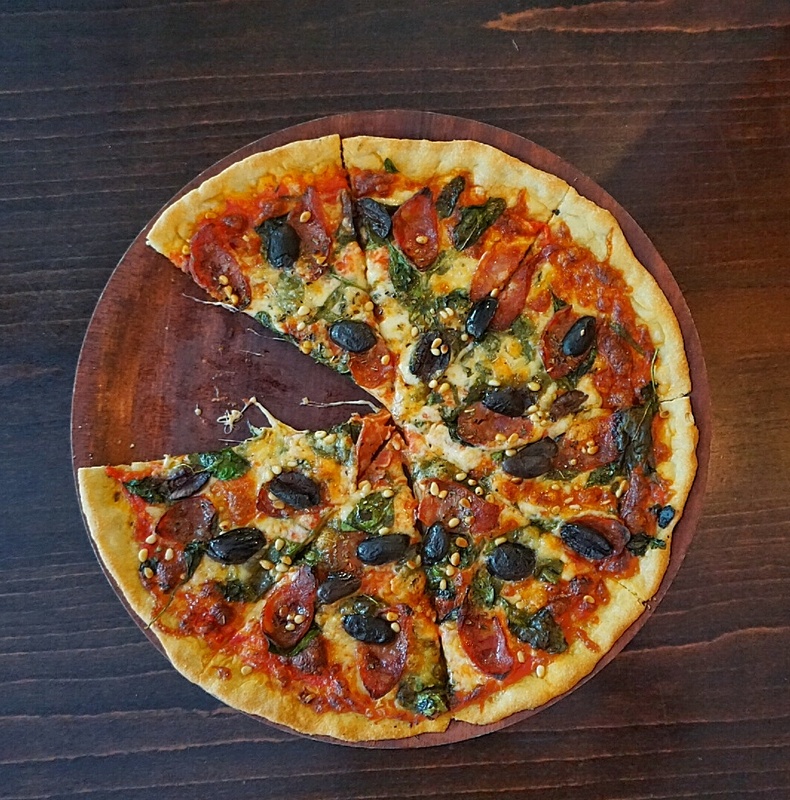 The pizza is a perfect addition to the Jamie’s Italian Canberra and good for sharing and I think it is going to be part of my new standard order when there next with the family (which, I assure you, will be sometime soon!). 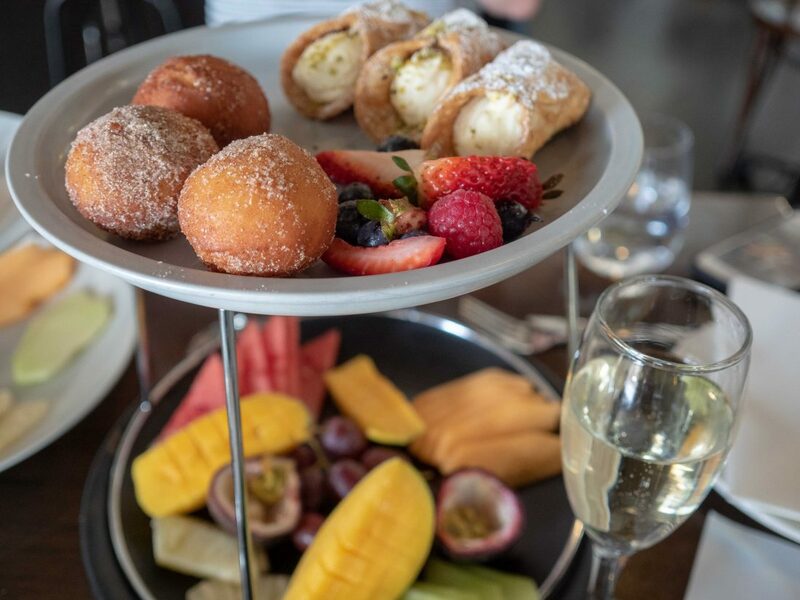 *Sophia dined as a guest of Jamie’s Italian Canberra and thoroughly enjoyed her meal however all opinions remain her own. 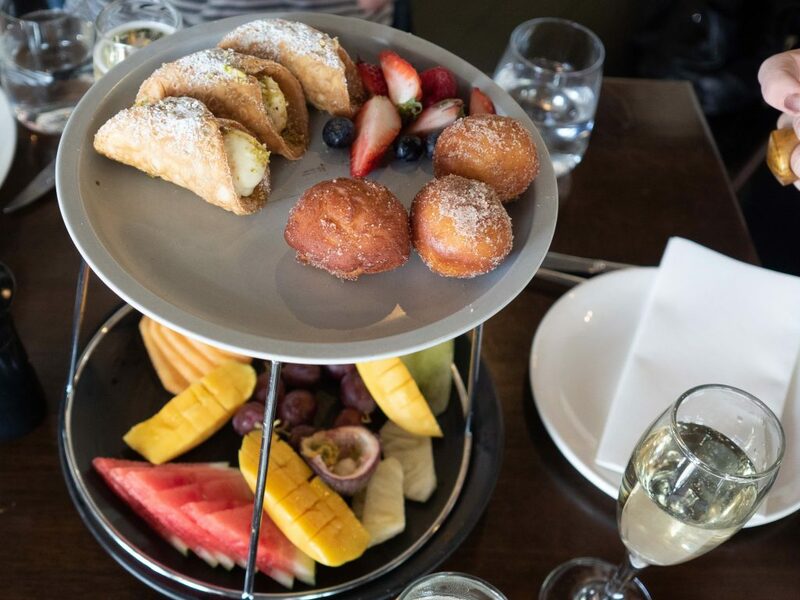 Il Covo is a much loved & busy city cafe during the week serving up coffee, sweet treats, breakfast and lunch to the hungry office workers nearby. 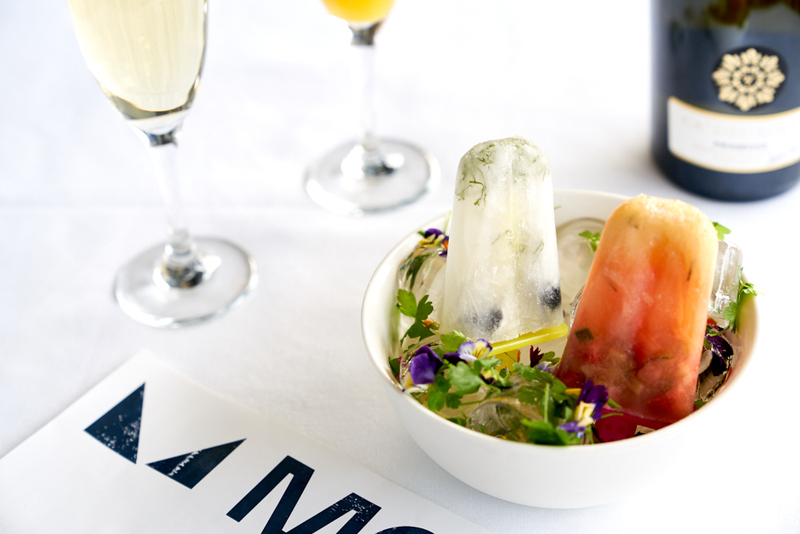 It has recently expanded its opening hours to include Friday night drinks and dinner on Saturday nights. 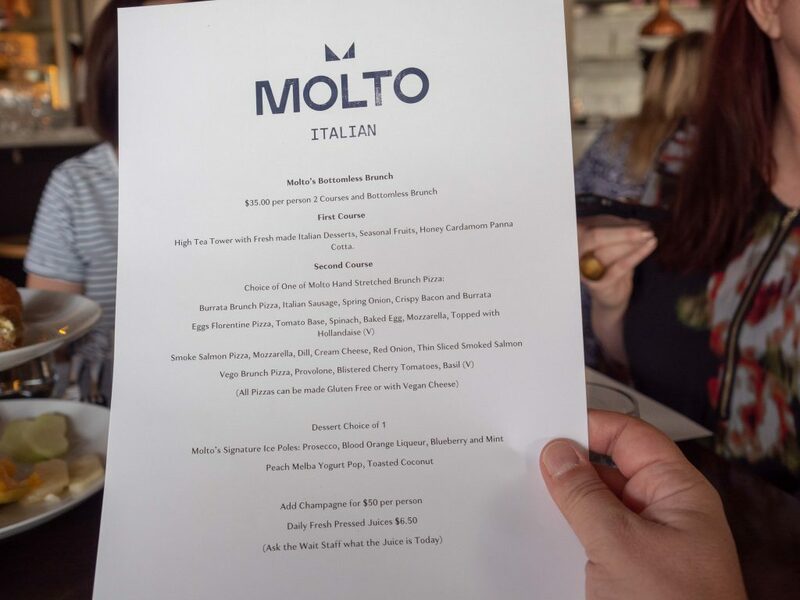 Cameron, who started work at Il Covo when he was 18, purchased the business over 3 years ago when the old owners were ready to retire and has slowly been injecting new menu ideas and concepts to the traditional Italian fare. 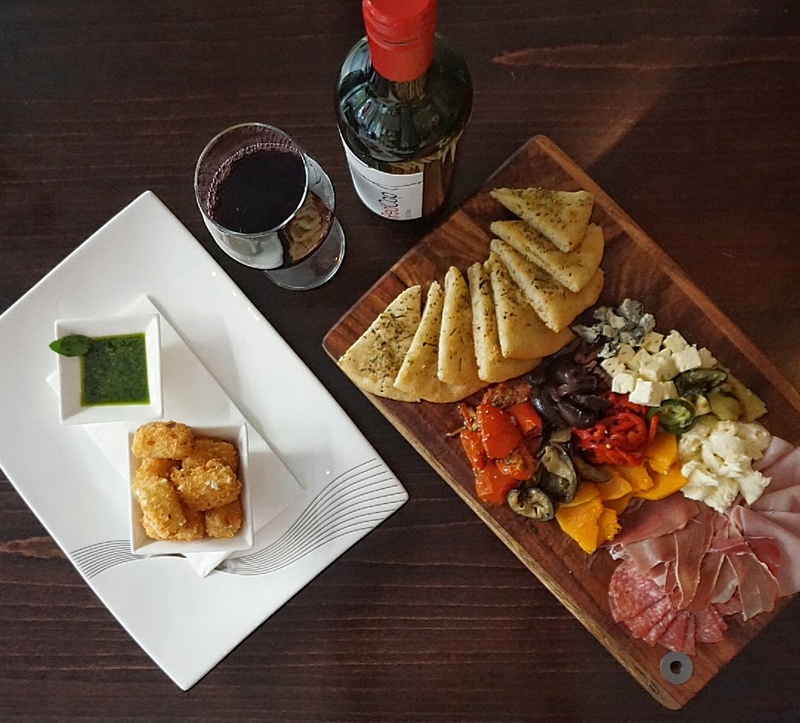 Located on Allara St opposite the casino, Il Covo is a quiet oasis away from the hustle and bustle of Civic. We came in to visit on a Saturday night and it was perfect for a casual pizza night with the family. Antipasto Plate, which was perfect for sharing and had generous servings of cured meats and cheeses with house roasted vegetables and garlic pizza. Being huge cheese fans, our table couldn’t resist trying the Crumbed Feta served with Genovese Pesto. I am glad we did, as the lightly crumbed, deep fried cheese was crunchy and revealed the soft, salty feta when bitten into. This ended up being the surprise dish of the night. 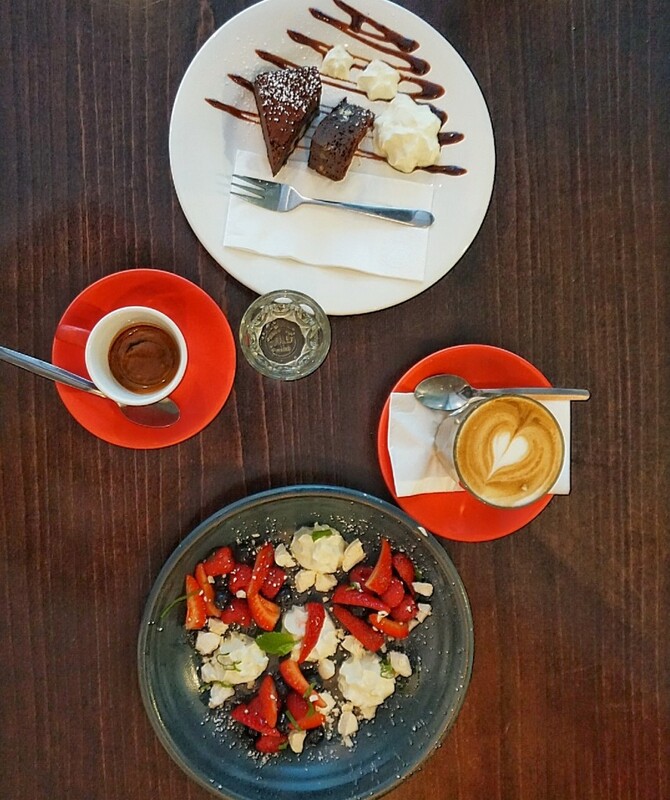 Desserts vary each week and on the night we visited we shared a fresh & colourful Deconstructed pavlova & a Chocolate Brownie. Red Cap Shiraz was the perfect pizza accompaniment for the adults and we ordered lemonade for my tween. Open from 6pm on Saturdays, Il Covo is offering a festive complimentary bottle of wine with all bookings of 4 or more from now until Christmas. They are also generously donating $2 from every pizza sold on Friday and Saturday nights from now until Christmas to Sids and Kids ACT in support of there Christmas lights in the city fundraising campaign. 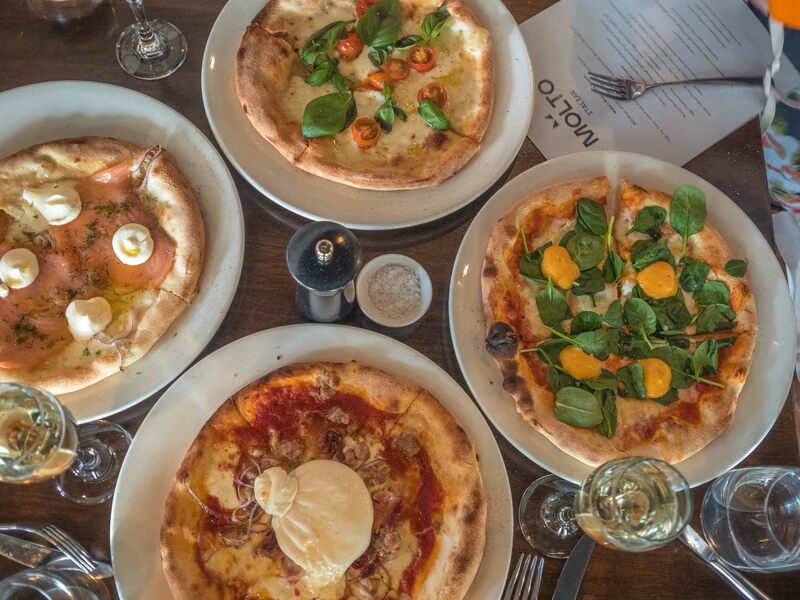 *Sophia & her family dined as guests of Il Covo cafe e pizza and thoroughly enjoyed their dinner however all opinions remain her own.